Chas & Dave's Christmas Jamboree coming to indigO2! 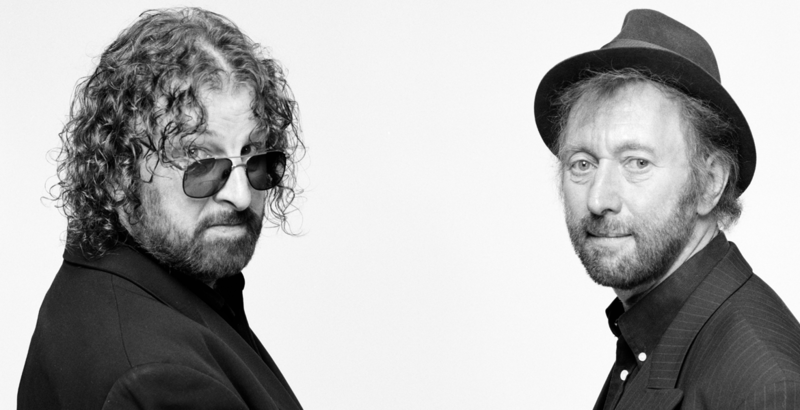 Back by popular demand, the much loved cockney duo Chas and Dave return for a very special Christmas show! After their brilliant performances this March, they are back for one more round as they will be playing their Christmas Jamboree Bag album live for the first time! Plus all their hits and crowd favourites. This will certainly get you into the Christmas spirit, so get ready for a good old knees up!